Mysterious loner and karate master Kenji’s little sister suddenly goes missing in Los Angeles! Now, whoever stands in his way of finding her will taste the wrath of a lethal karate kill! Japanese director Mitsutake directed Gun Woman (2014) which won the Special Jury Prize at the 24th Yubari International Fantastic Film Festival and was nominated for the Directors Guild of Japan’s New Director Award for 2014. His films include Monsters Don’t Get to Cry (2004) and Samurai Avenger: The Blind Wolf (2008). 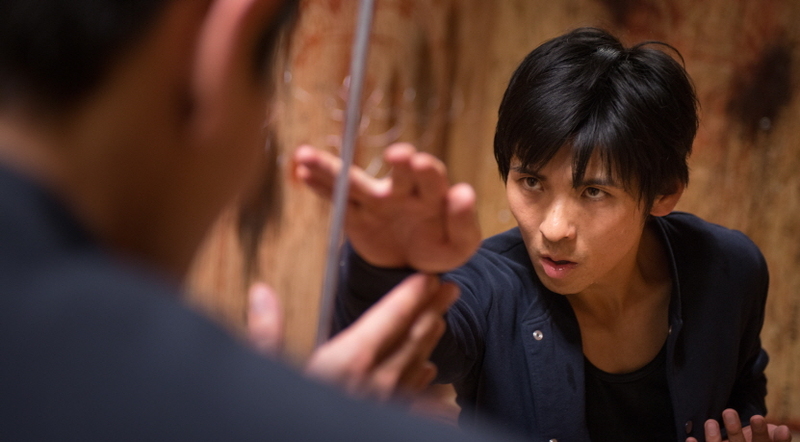 Karate Kill is Mitsutake’s fourth feature film.